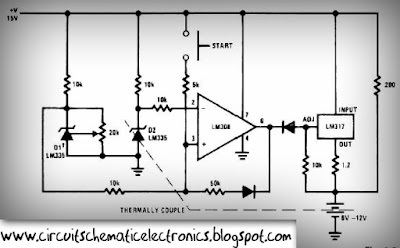 This circuit is quickly charging the battery . If you need a faster charger ,this circuit is recomended to you . And this charger is low temperature , the temperatur is 5 degree celcius. Input Voltage is 15 Volt DC , and Output voltage to charging 6 -12V and you can adjust by the D1 (see schematic). And adjust the D1 to 50 mV greater VZ than D2 (see schematic). Couple the D2 to battery. 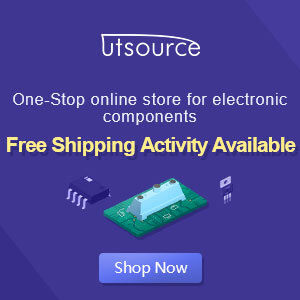 This circuit operating by IC LM308 and LM317 and any other components. 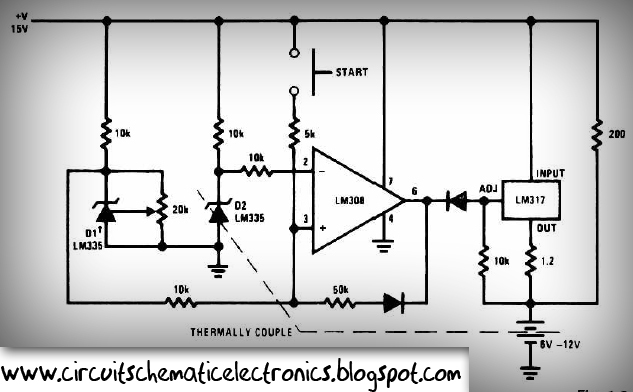 And you can use this circuit to charging Accu 6 or 12 Volt , dry or wet and other battery .